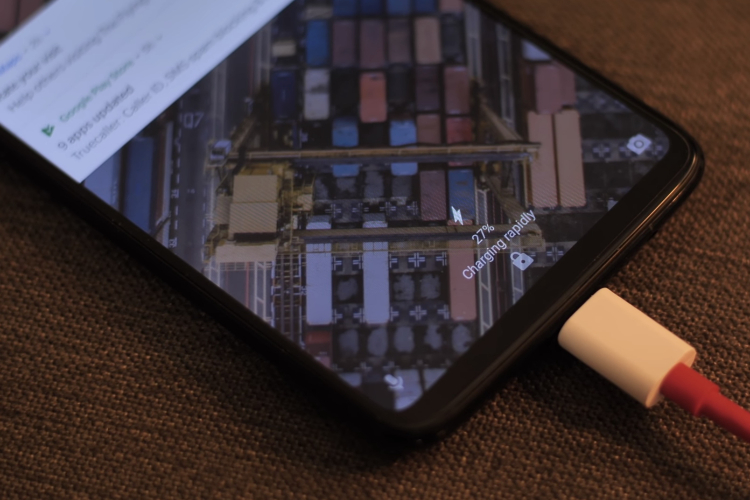 Amazon India has finally started the open sales of the OnePlus 6. Just like the early access sale, Amazon has announced several special launch offers for the phone including cashbacks from banks, mobile service providers and other perks such as travel vouchers and free Amazon Pay balance and more. In case you’re planning to break your bill into convenient EMIs, you can avail them at zero percent interests on Amazon for the OnePlus 6. Do keep in mind that the offer is only valid on EMIs up to three months. You can also get referral bonuses if you had purchased OnePlus 3, 3T, 5, or 5T on Amazon previously. By referring two people to Amazon for the OnePlus 6, you will get a free pair of OnePlus Bullets wired earphones. 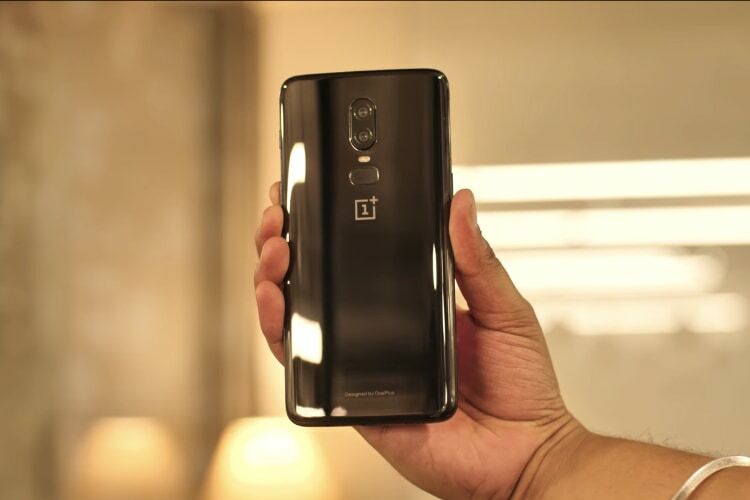 The two buyers who use your referral code will also get OnePlus 6 extended warranty for three months at no extra cost. The offer is valid up to June 15.